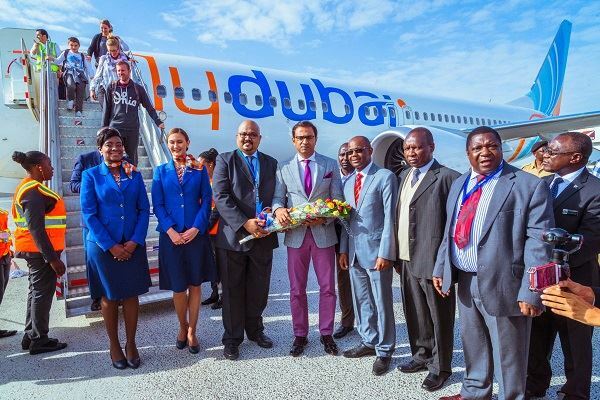 Dubai-based flydubai’s inaugural flight touched down today at Kilimanjaro International Airport (JRO), increasing capacity to Tanzania and further expanding its network in Africa to twelve destinations. 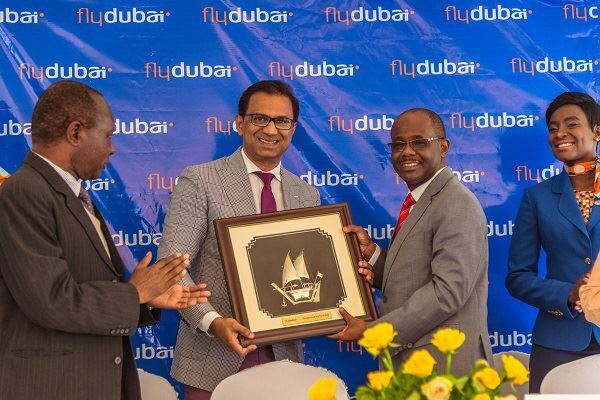 flydubai will offer six flights a week to Kilimanjaro, three of which are via a stop in the capital, Dar es Salaam and will increase the total number of flights to Tanzania to 14 flights a week. 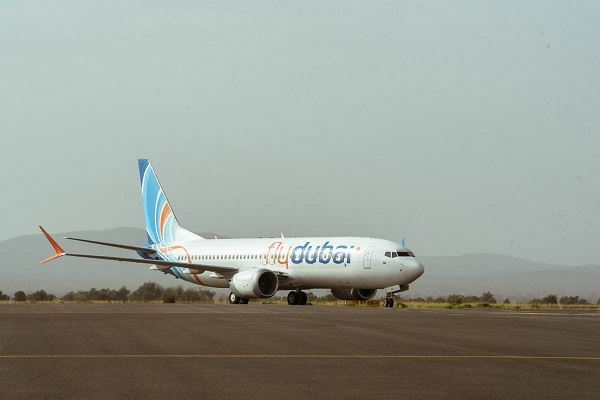 The service to Kilimanjaro sees the total number of flydubai’s destinations in Tanzania increase to three, along with Dar es Salaam and Zanzibar. 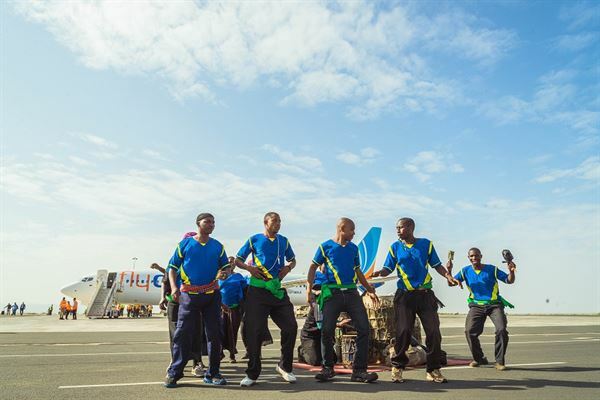 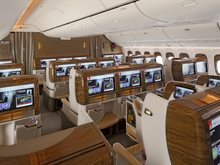 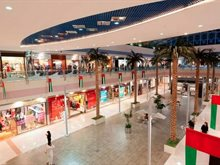 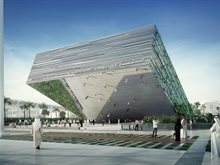 The carrier began operations to Tanzania in 2014 and has become increasingly popular among travellers from Dubai and the GCC as a tourist destination, and is seeing a steady growth in passenger numbers.